The main organizing divisions of the Quran are into chapters (surah) and verses (ayat). 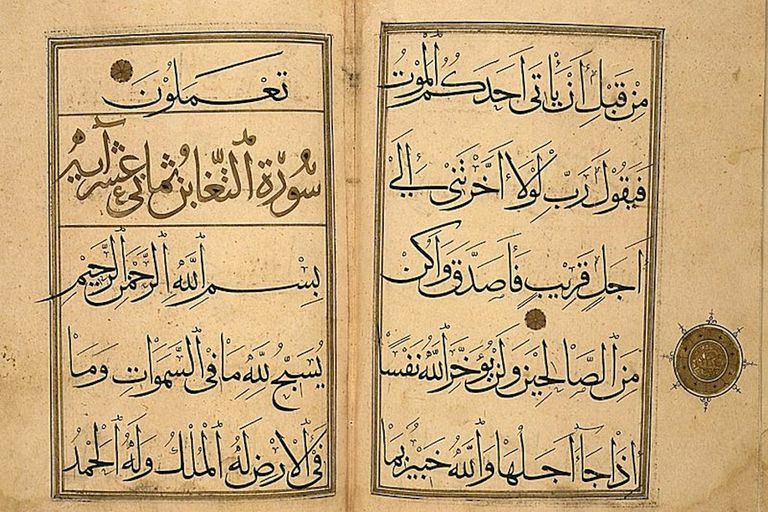 The Quran is additionally divided into 30 equal sections, called juz' (plural: ajiza). The divisions of juz’ do not fall evenly along chapter lines, but exist only to make it easier to pace the reading into equal daily amounts over a month’s period. This is particularly important during the month of Ramadan when it is recommended to complete at least one full reading of the Quran from cover to cover. The first juz’ of the Quran starts from the first verse of the first chapter (Al-Fatiha 1) and continues part-way through the second chapter (Al Baqarah 141). The first chapter, consisting of eight verses, is a summary of faith that was revealed by God to Mohammad while he was in Mecca (Makkah) before the migration to Madinah. Most of the verses of the second chapter were revealed in the early years after the migration to Madinah, during the time when the Muslim community was setting up its first social and political center. The first chapter is called “The Opening” (Al Fatihah). It consists of eight verses and is often referred to as the “Lord’s Prayer” of Islam. 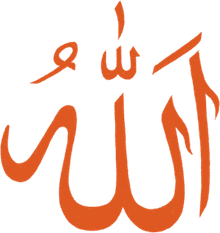 The chapter in its entirety is repeatedly recited during a Muslim’s daily prayers, as it sums up the relationship between humans and God in worship. We begin by praising God and seeking His guidance in all matters of our lives. The Quran then continues with the longest chapter of the revelation, “The Cow” (Al Baqarah). The title of the chapter refers to a story told in this section (beginning at verse 67) about the followers of Moses. The early part of this section lays out the situation of humankind in relation to God. In it, God sends guidance and messengers, and people choose how they will respond: they will either believe, they will reject faith altogether, or they will become hypocrites (feigning belief on the outside while harboring doubts or evil intentions on the inside). Juz' 1 also includes the story of the creation of humans (one of many places where it is referred to) to remind us of the many bounties and blessings of God. Then, we are introduced to stories about previous peoples and how they responded to God’s guidance and messengers. Particular reference is made to the Prophets Abraham, Moses, and Jesus, and the struggles they undertook to bring guidance to their people.